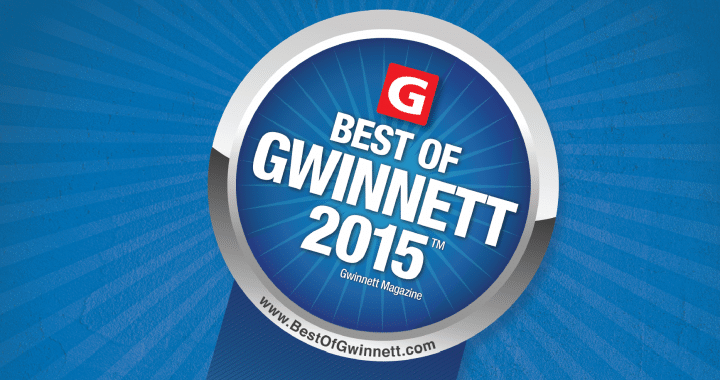 The votes are in, and Michael Coker was named Best of Gwinnett by Gwinnett Magazine. Best of Gwinnett is an exclusive honor reserved only for those businesses that are dedicated to providing top quality service to the people of Gwinnett County. Since 2012, the Law Offices of R. Michael Coker has recovered over $4.7 million dollars for Gwinnett County clients injured in serious car accidents and slip and falls. 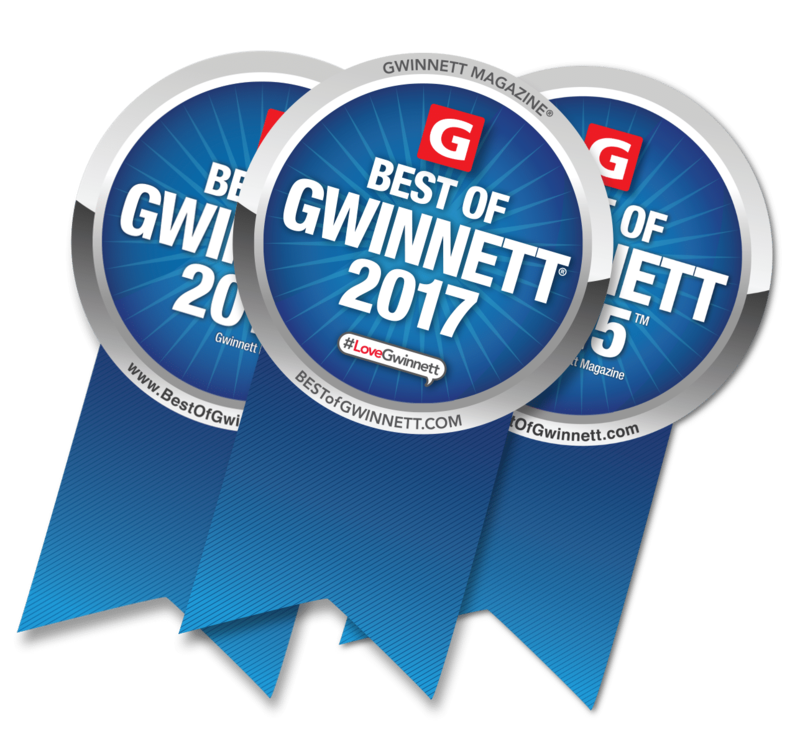 The Best of Gwinnett seal is verification that a Gwinnett business is dedicated to serving the county’s citizens with excellent customer service and powerful results. R. Michael Coker and his dedicated staff look forward to a long and successful relationship with the people of Gwinnett County. Print copies of the Best of Gwinnett edition of Gwinnett Magazine are available at newsstands now. 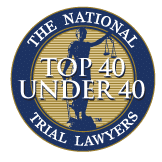 Posted in Awards, Car Accident, Gwinnett, News, Personal Injury, Press Release and tagged accident, attorney, car accident, collision, county, gwinnett, injury, lawyer, settlement, top.